During a press event for the upcoming Marvel’s Avengers: Age of Ultron film, Scarlett Johansson has gave Collider an update on Dreamworks’ upcoming live action Ghost in the Shell film. Scarlett Johansson will be the lead role in DreamWorks Pictures’ live action film adaptation of Masamune Shirow’s Ghost in the Shell. Many fans of the series are now angry that Johansson has taken the role because she is not Asian. The main character of the Ghost in the Shell series is an Asian woman named Kusanagi Motoko and with Johansson in as the role, many fans feel like they are whitewashing the character. A site called Care2Petitions has received over 30,000 signatures calling out the studio for whitewashing the film. Fans of the iconic 1995 animated Japanese sci-fi film Ghost in the Shell have been anticipating a live action remake for years – but now, instead of casting an Asian actress, Dreamworks has selected Scarlett Johansson for the lead role! 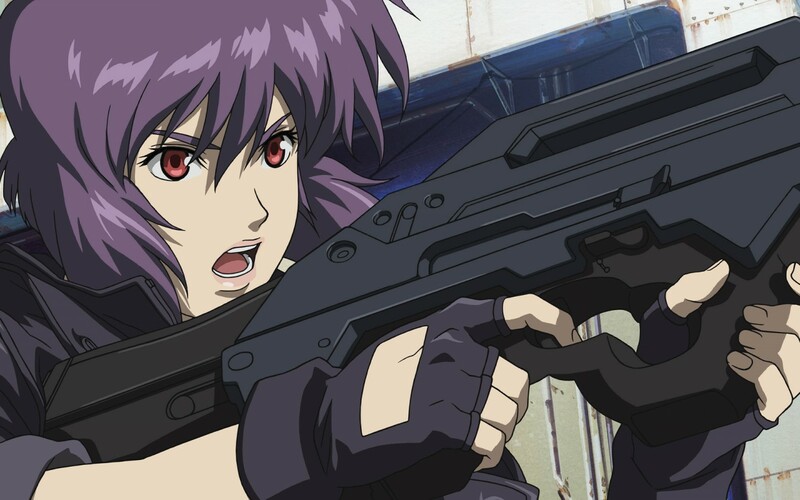 The film revolves around Major Motoko Kusanagi, a member of a futuristic security force tasked with tracking a mysterious hacker. Dreamworks could be using this film to help provide opportunities for Asian-American actors in a market with few opportunities for them to shine – please sign the petition asking them to reconsider casting Scarlett Johansson in Ghost in the Shell and select actors who are truer to the cast of the original film! Many fans have tagged Kikuchi Rinko, who is best known for her role in Pacific Rim, as a suitable replacement for the role. Personally, I did think that the film was being whitewashed and I understand why the outcry, but what about the upcoming live action film adaptation of Shingeki no Kyojin that Japan is making? Japanese actors and actresses are playing non-Asian roles. Is it okay for a Japanese creation to cast all Japanese people? There wasn’t a single Asian person in Edge of Tomorrow (All You Need is Kill) and I didn’t see people complaining about that. For all we know, the film might not even be set in Japan. Hell, they haven’t even revealed if Scarlett Johansson’s character is Kusanagi. It could be a whole different character. Excuse me for my language, but I believe this petition is just f***ing stupid. The recently confirmed live action movie adaptation of Ghost in the Shell is set for an April 14, 2017 release. Scarlett Johansson will star in the movie. The film will be a DreamWorks production. Entertainment news source Variety has announced that actress Scarlett Johansson has signed a contract to star in Dreamworks’ live action adaptation of Ghost in the Shell. According to Deadline, Johansson was offered the role back in October. 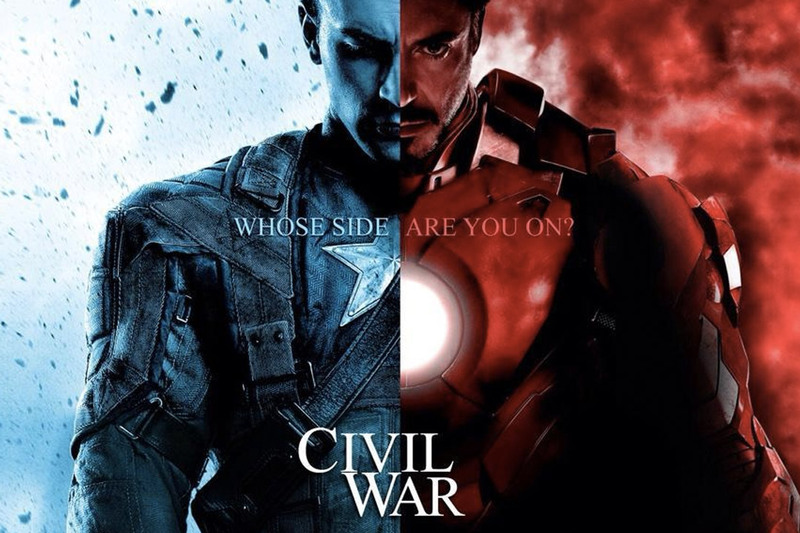 The film is still not green-lit for production, but with Johansson’s involvement production is more likely.